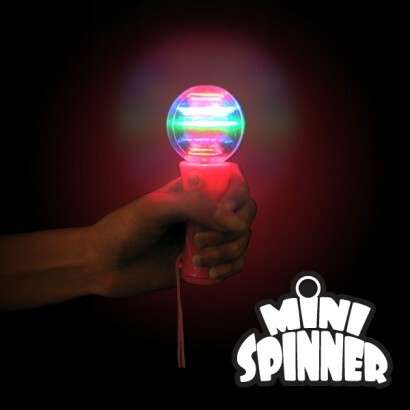 Red, blue, yellow and green LEDs spin endlessly inside a mini disco ball to create seamless circles of light for mesmerising effects! 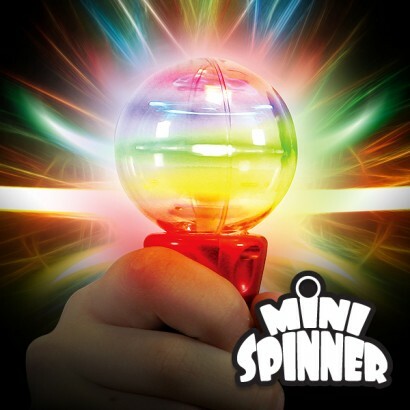 Press and hold to activate this colourful spinning ball for funky colour effects that look incredible in the dark. 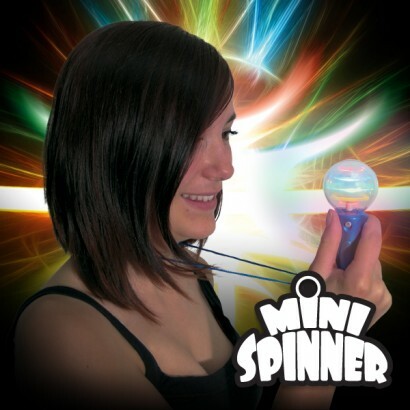 Easy to wear around your neck with a break away safety cord, the mini spinner is fantastic for kids and is not only good for parties and events, but for sensory play too! 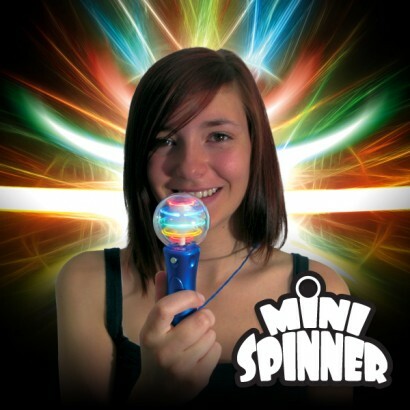 I purchased 6 of these and the children I gave them to loved them. I think the adults loved them as well. Its good to have batteries included. 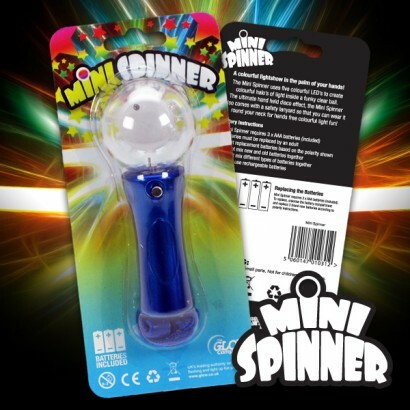 it arrived very quickly and the spinner is of solid build with the batteries preinstalled. the lights are very bright.